Hi, I want to change the color of buttons. In some places it changed and in others not. 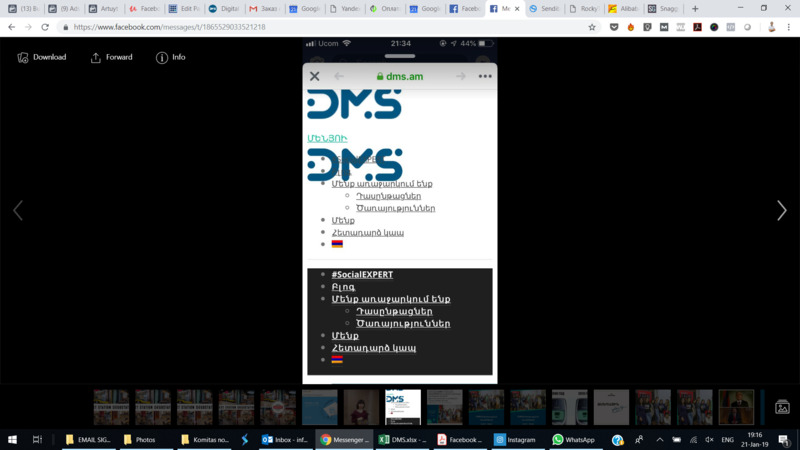 The other issue is that in some cases, website shown like its duplicated, I need to purge the cache, so it shows normally. # The CustomerChat plugin is no longer part of the main Facebook SDK. # meaning replace sdk.js with sdk/xfbml.customerchat.js. 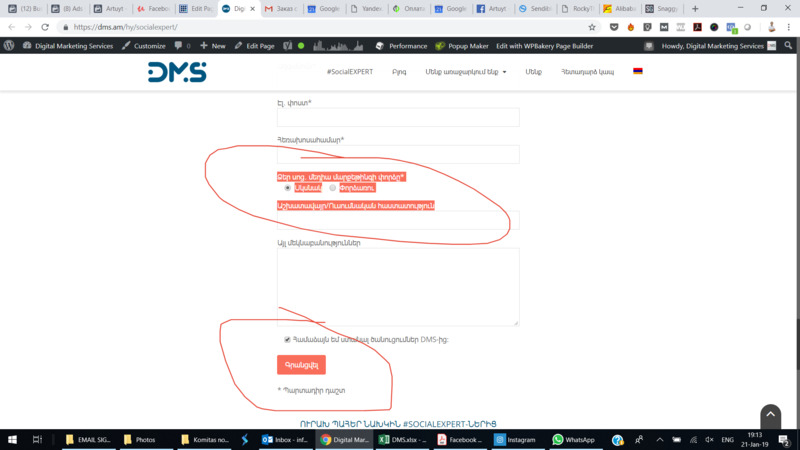 3(index):1 Access to XMLHttpRequest at 'https://dms.am/hy/wp-json/contact-form- ... 95/refill/' from origin 'http://dms.am' has been blocked by CORS policy: No 'Access-Control-Allow-Origin' header is present on the requested resource. I was able to change the button color, but not the button hover color. Can you please tell me how it can be fixed? And one more question, what is wrong with fb customer chat? The default button colors can be set under Theme Options -> Buttons -> Red Button for the red buttons. Your Facebook code is incorrectly working and it's rendering lots of jquery errors as I reported in my previous post. Check the code you are using to have the feature implemented. But there is different colors. it's not red button I guess. Can you show the exact page and also indicate the button you are trying to change the color for? it's happening on this page https://dms.am/hy/socialexpert/ and all other pages actually. button.popmake-5869.pum-trigger - this is the class that is being added to that button or how the button was created with in the first place. Please scroll to the end of the page, so there is a contact form and not the pop-up. The pop-up trigger is opening a simple contact form in any case. The buttons on that page are not generated by Nimva. That's why the colors are not inheriting the Theme Options setting. Btw, your page is not loading correctly at all.